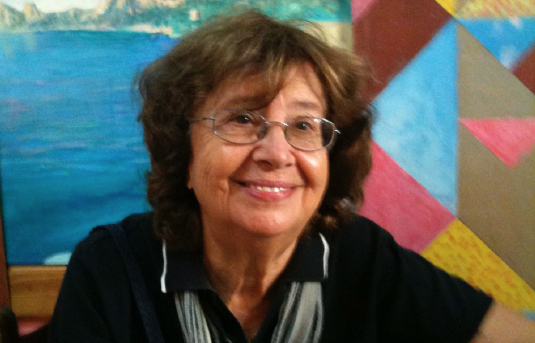 Lidia Curti is Honorary Professor of English Literature at Uni- versità L’Orientale in Naples. She has published studies on Shakespeare and the contemporary anglophone theatre, on feminist and postcolonial thought and on women’s literature of the migration to Italy. Among her books: Female Stories, Female Bodies (1998), La voce dell’altra (2006), The Postcolonial Question (1997), La nuova Shahrazad (2004), Schermi indiani, linguaggi planetari (2008) and Shakespeare in India (2010).